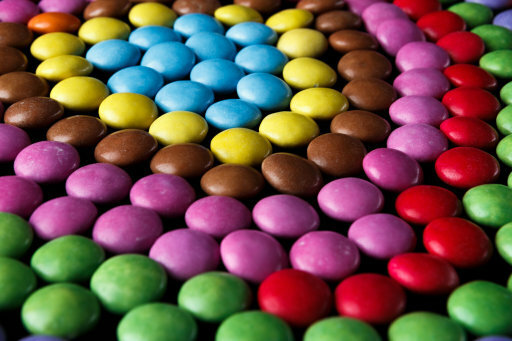 Smarties are truly a confection of the gods, but do the different colours really taste distinct from one other? Personally, I thought the little sugary shells were genuinely all the same casing for the chocolatey delight inside, but it seems not. 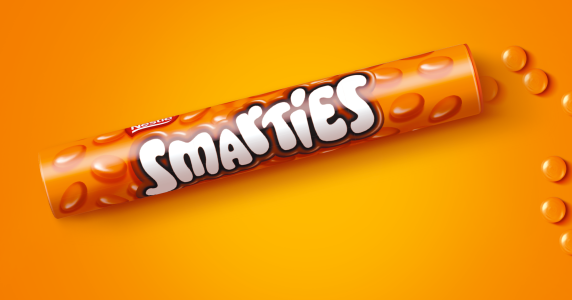 It has now been officially confirmed that orange Smarties have their own special flavour, and Nestle are giving connoisseurs of the good stuff the opportunity to have a tube full of just orange choccies. Nestle had apparently been receiving over 500 requests every single day from the sweet-toothed Smarties lovers demanding some special attention in the form of an orange only tube. It simply got to the point where we had to make it happen. The orange ones are the only SMARTIES that have their own flavour and they have their very own cult following because of that. The distinctive flavour also means that manufacturing them in high volume, on their own, is slightly more difficult to do given the different process and recipe required to get that orange-y taste. Our experts have been hard at work to make it happen so that 2017 is the perfect Christmas for fans of Orange SMARTIES. As the statement above suggests, Nestle are planning to bring out the giant tubes of the Smarties just in time for Chrimbo. Even better, the tubes are giant, making them ideal to share – or not – during the festive period. The giant tubes will only be available at Asda stores across the country but Nestle are advising people to move quickly as stocks are very limited. The creation of the orange goodies are slightly more difficult than other colours because of the difference in flavour. It’s worth getting these bad boys early for your stocking-fillers. The crunchy chocolate confections have been receiving rave reviews where people have managed to get their hands on them, and people have said their prayers are answered. I’ll race you to Asda for the good ol’ things! Smarties are the oldest chocolate sweetie manufactured by Nestle UK, and they are one of the oldest choccy sweets in the world. The sweets turned into something akin to the Smarties we love around 1937, according to Alex Hutchinson, Nestle’s very own historian. In 1937, the little chocolate nibs became incredibly popular but were quickly usurped by chocolate beans – which were covered in sugar to make sure the chocolate didn’t melt. The orange flavouring was mixed in with the milk chocolate, however it is now only added to the sugar shell and so the chocolate inside the orange shell is the same milk chocolate as the other Smarties. 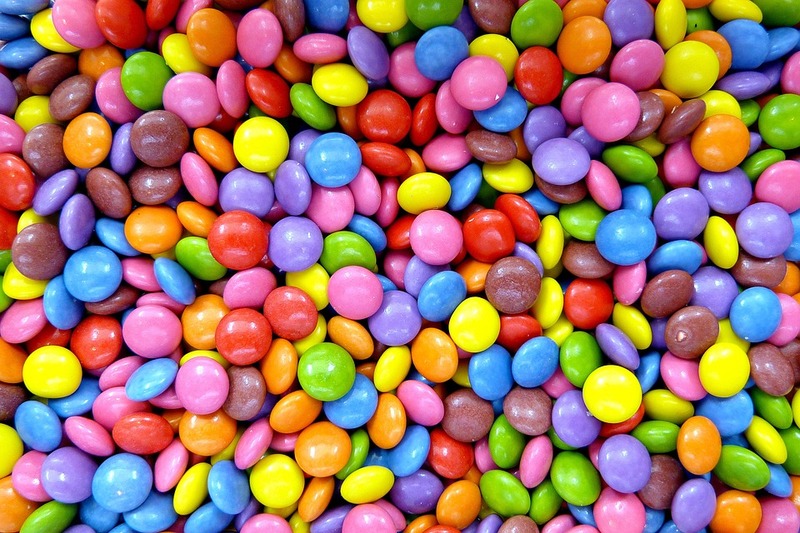 @Nestle, Smarties answered my prayers today and now I'm breaking my diet?…. full tub of orange smarties all to myself? This isn’t the first time Nestle had introduced a singular tube of flavoured Smarties – they previously introduced a pink Smarties tube a few years ago due to intense public demand. But this marks the first time the orange ones have been given the attention they so deserve, so get to your nearest Asda and stock up while you can.